Our Greenwich Evening Photography Tour is a great way to wind down after work. Improve your photography skills in the beautiful and unique setting of Greenwich. Greenwich is famous for local landmarks; Greenwich Park, Cutty Sark, Royal Observatory and National Maritime Museum. This Tour is suitable for complete beginners who want to learn the basics of photography quickly so that you can progress and develop photography skills further. 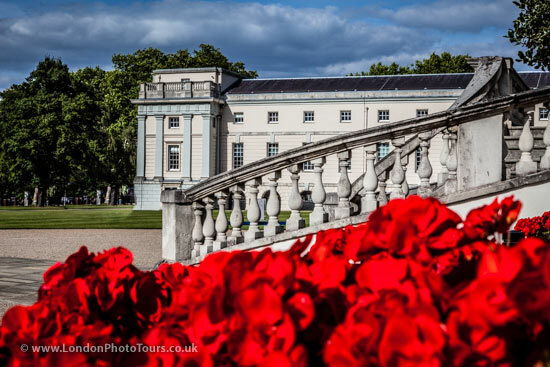 As the Greenwich Tour is a private course with 1-2-1 tuition it is also suitable for intermediate and advanced photographers who want to hone and extend photography skills. This photography tour is suitable for DSLRs, compact system cameras, bridge cameras, compacts and smartphones. On completion of the after work photography tour we will give you a £10 discount code to use against your next workshop or tour with us. The aim of our Evening Photography Tour of Greenwich is to help you learn photography after work during a tour of Greenwich. Our Greenwich Photography Tour is local to your work place and within easy reach of Canary Wharf, DLR and National Rail Networks. Learning a new skill is a great way to wind down after work. This London tour is suitable for beginners, those in need of a refresher course and photographers who want to develop and extend existing photography skills. This is just perfect for an after work learning experience. We offer discounts when more than one person books a private tour. Book with a few of your work colleagues and save on the price per person. This course is runs from April to end of September.